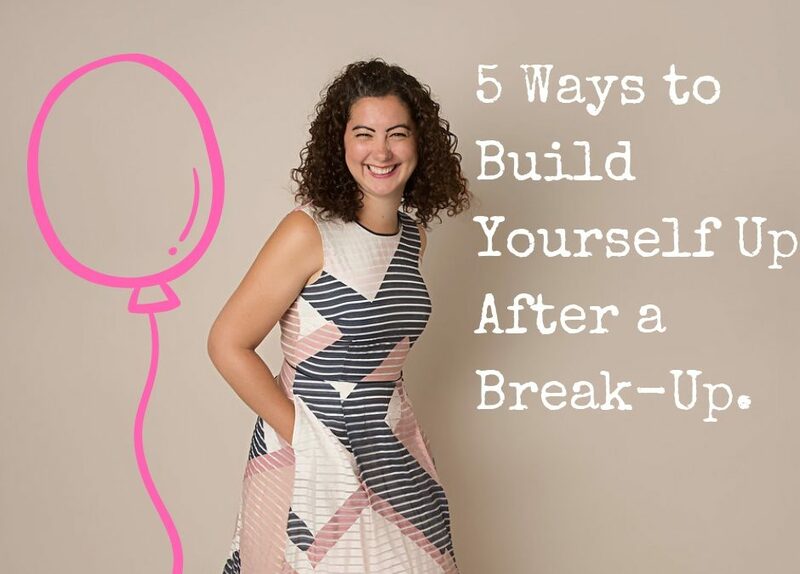 5 Ways to Build Yourself Up After a Break-Up. Relationship loss can affect your mental, physical and emotional wellbeing. If you’ve found yourself in an unhealthy relationship pattern there can also be psychological affects which aren’t too dissimilar from withdrawal symptoms. It can be difficult to find the inner strength to stay the course after a break-up because navigating these changes are challenging. But it’s totally possible to re-build your self-esteem and thrive long after a relationship ends. 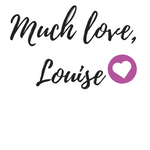 It wasn’t until I learnt to love myself, I was able to break the pattern of being in co-dependent relationships and instead, find a loving partnership. As vulnerable as you might be feeling, now is a great time to instigate your healing journey. Focus on any of these 5 key areas, and you’ll start to feel better about yourself. • Be extra, extra compassionate with yourself. When your self-esteem is low, this is the time to think about building yourself up. This means putting you first and doing only things that serve you. If you’re having a hard time moving forward, know that this is normal and it’s ok to have a day in your sweatpants eating cake. • Adopt a zero tolerance to BS – with yourself. It’s amazing how we can create stories to justify what we think we “need”. For example, inviting more negativity into our life (by seeking comfort from the ‘wrong’ people), creating unresourceful patterns of behaviour (such as turning to alcohol as a comforter) or being mean to yourself about what “should, would, could” have been. I’m calling you out on this BS because creating space in your life for healthy healing will be far more beneficial. • Find your own mojo. If you’ve been in an unhealthy relationship, chances are you don’t think much of yourself. Now that you have some extra time on your hands, you may start to feel lonely and give in to the 2am ‘text-the-ex’ habit. Reframe the time you now have to find your inner spark. Do the things that light you up inside – have a go at a new hobby, read a book, take a course – do all the things you’ve been wanting to do. Write a list and pick one or two to begin with. • You are not those things. You may have been in a relationship where lots of hurtful things have been exchanged. Or it may have been a one-way string of verbal abuse. It’s important to remember that you are not those things that have been said in the heat of the moment. Words can be painful but the opinions of another do not define who you really are. Journal about all the things you’re good at and list your qualities. If you find this a struggle – ask a close friend to offer up some of your strengths. • Create space for forgiveness. Practice the art of forgiveness. Forgive others, forgive your ex and forgive yourself. This doesn’t mean you have to engage with anybody. This is an internal exercise. Forgiveness is a choice and it requires compassion. It’s an important step in the process of letting go and moving on. When you find yourself playing the ‘beating yourself up’ tape, switch your state and interrupt the thoughts by going for a walk, or taking a few deep breaths. These things are all steps towards building your self-esteem after relationship loss. If you’re feeling super low and finding it a struggle, then consider getting some professional help. You’re welcome to join my free Facebook group, Life Beyond Loss.